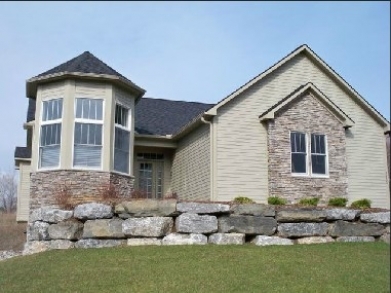 Radisson is the largest neighborhood community in the Town of Lysander. It spans nearly 5 square miles and is home to approximately 10,000 people. 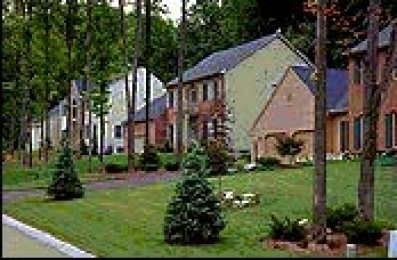 Housing in the neighborhood is diverse, ranging from single bedroom apartments to large family homes. 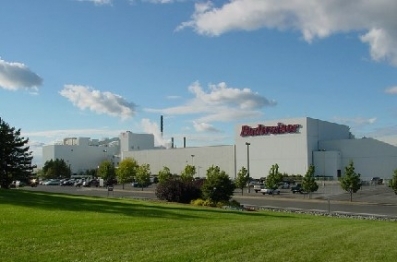 In addition to its residential area, Radisson features a corporate park that is home to 30 firms, including the Anheuser Busch brewery, and employs more than 3,000 people. 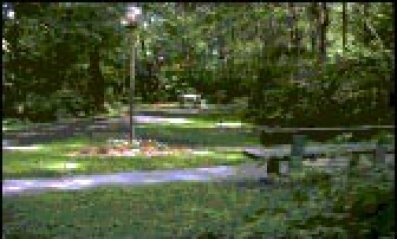 Radisson also has a number of public parks equipped with basketball and tennis courts, pools, playgrounds and athletic fields as well as its own private golf course. 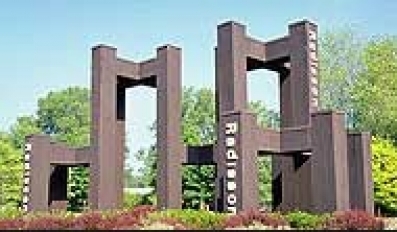 Radisson is managed by the Radisson Community Association (RCA), which is made up of an elected board of directors and a full-time professional staff. The organization’s primary purpose is to promote the health, safety, welfare, education, recreation and cultural enrichment of residents of Radisson.